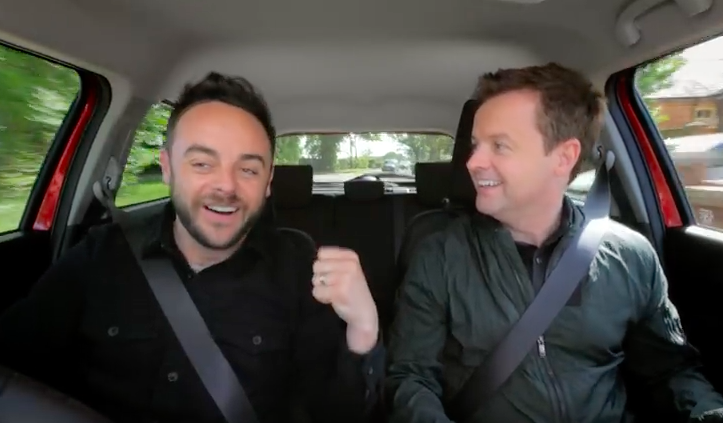 Ant McPartlin’s week has gone from bad to worse after reportedly being handed some bad news following his drink-driving charge and another stint in rehab. McPartlin was told he could be ‘dropped from a £20 million deal’ with car manufacturer Suzuki following the charge. Suzuki are reported to be holding talks to decide the future of his and Dec’s contracts as ambassadors. 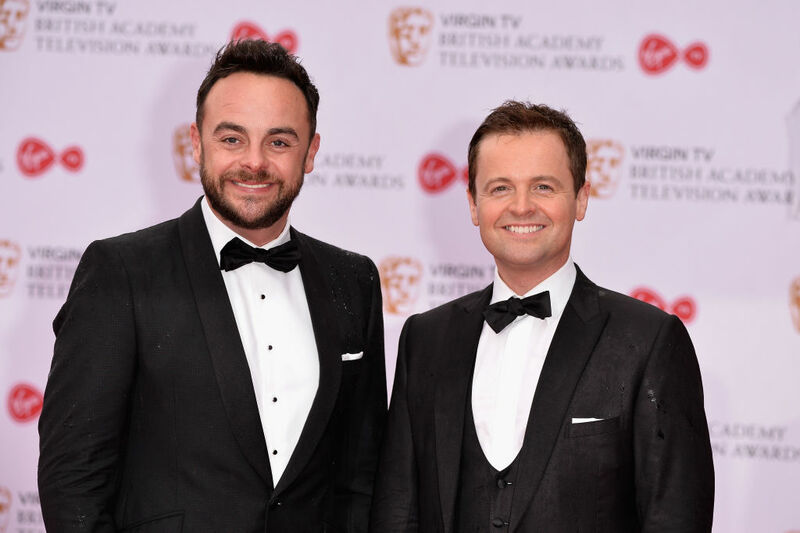 The presenting duo are seen in a number of Suzuki adverts, which are involved in sponsorship of Ant and Dec’s ITV show Saturday Night Takeaway. McPartlin is set to miss the final two episodes of the show after crashing his Mini on Sunday afternoon in south-west London. He was interviewed under caution before returning home. Unfortunately [Suzuki] are looking at the prospect of ending things for now. It’s possible Suzuki will retain a wider deal with the programme, but very unlikely Ant will appear in an ad for them again. 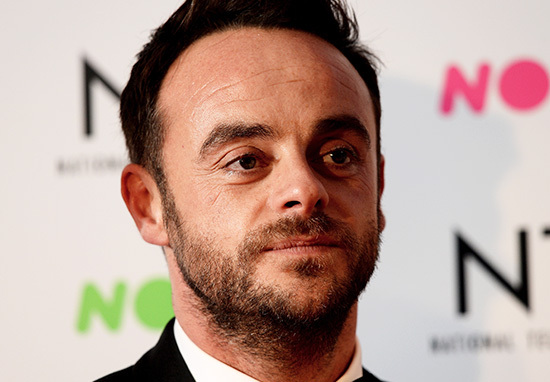 McPartlin was formally charged with drink-driving on March 21 before reportedly checking himself into rehab. It was revealed yesterday (March 22), Dec would host the show without McPartlin after the pair agreed that was the right thing to do. 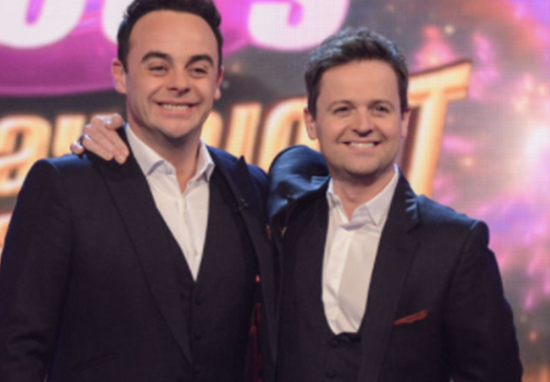 According to reports, McPartlin told Dec, who he’s been presenting with his entire career, to go ahead with the final two shows in the series without him – breaking a pact they’d made.